When Pixi Beauty founder Petra Strand decides to do a collaboration, she goes big! Big as in a collaboration with FOUR beauty and lifestyle influencers: Aspyn Ovard, Caroline Hirons, Judy Travis and Maryam Maquillage. 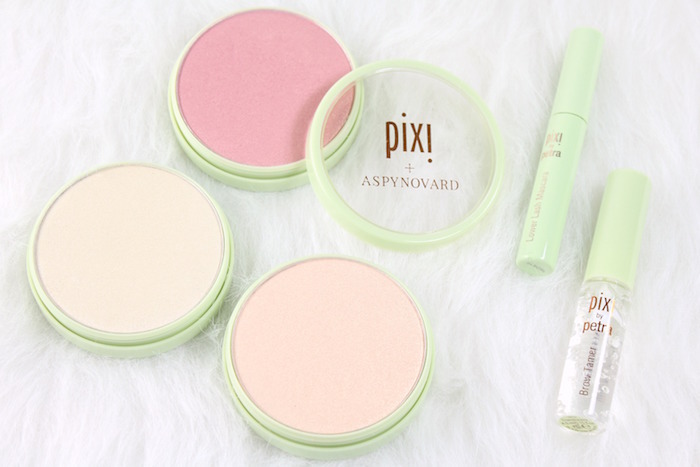 Each collection reflects the point of view of the creator, but also the overall philosophy of Pixi Beauty, which is natural and fuss-free. 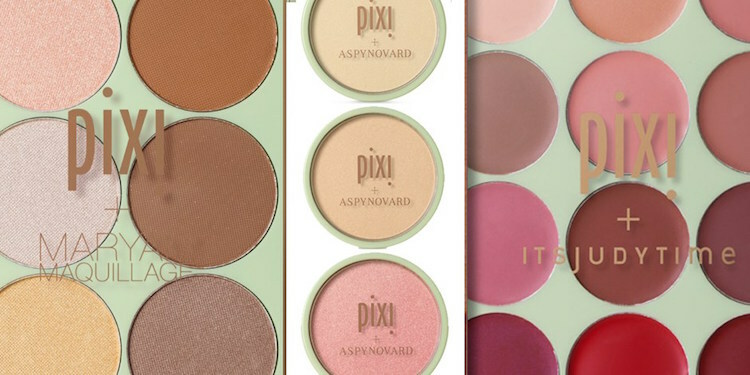 The overall PixiPretties Collection is large; there are three Glowy-Powders and an eye accent duo from Aspyn Ovard, a double cleanser from Caroline Hirons, Lip and Eye palettes from Judy Travis and Strobing/Highlighting palettes and brush from Maryam Maquillage. While it’s almost impossible that you ever love anything from a collection, I have to say these gals have hit it out of the park. 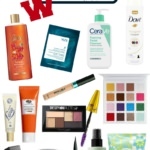 There is definitely something for everyone, no matter your personal beauty style. There are three Pixi + Aspyn Ovard Glow-y Powders available: London Lustre (light gold), Rome Rose (subtle pink) and Santorini Sunset (bronze cloud). 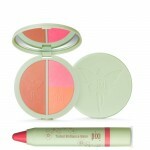 The effect is subtle with a slight shimmer and buildable. My only critique of the Glow-Y Powders is the case. I consistently had a hard time getting the cover to screw onto the bottom portion. The Eye Accents Kit (a Lower Lash Mascara and Clear Brow Gel) are also in the Aspyn Collection. 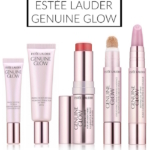 Both products work well and are nice to have in your makeup bag. Good value, too. 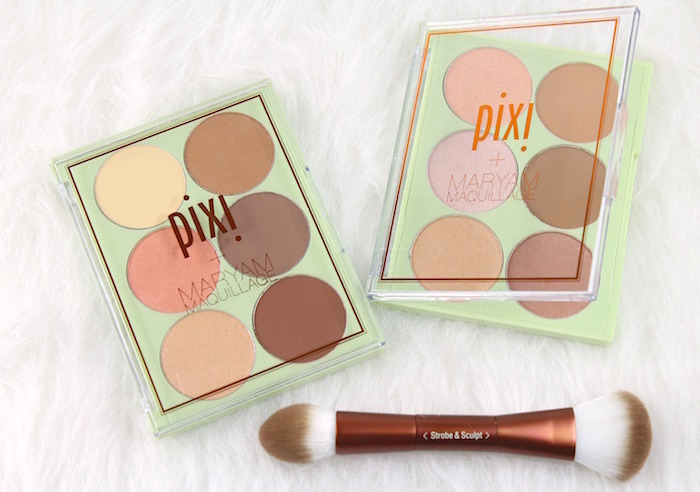 Pixi + Maryam Macquillage consists of two palettes; Strobe & Sculpt Highlight & Contour and Strobe & Bronze, along with the Strobe & Sculpt Brush. Each palette has six shades, all nice sized. In the Highlight and Contour palette, there are three highlighters and three contour shades. The Strobe & Bronze is set up the same way, with three glow shades and three bronzer shades. Of the two, that’s my favorite. Don’t miss that Strobe & Sculpt Brush. This gem of a brush has one side for highlighting and the other side for contouring. Super convenient! 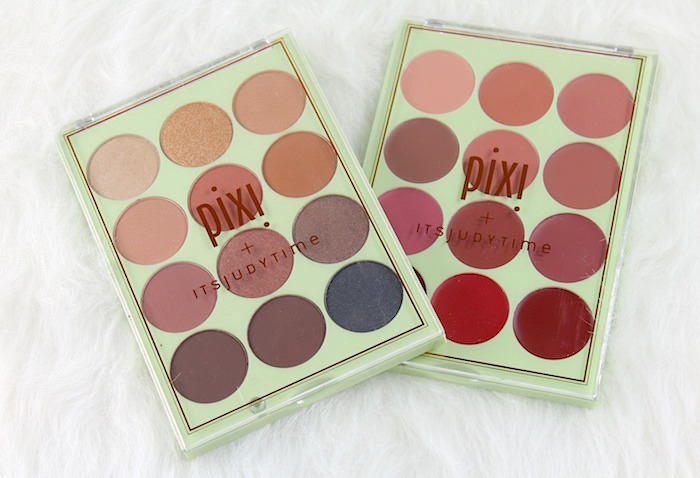 From Pixi + ItsJudyTime, there are two Get The Look palettes: ItsEyeTime and ItsLipTime. Each palette is composed of 12 shades, light to dark and quite neutral. In the eyeshadow palette, there 6 shimmer finishes and six matte/satins, so there is a nice variety. The pigmentation is good to average. The lip palette was a little disappointing to me. I found the colors to be super sheer and not long-lasting. This would be a pass in my opinion. 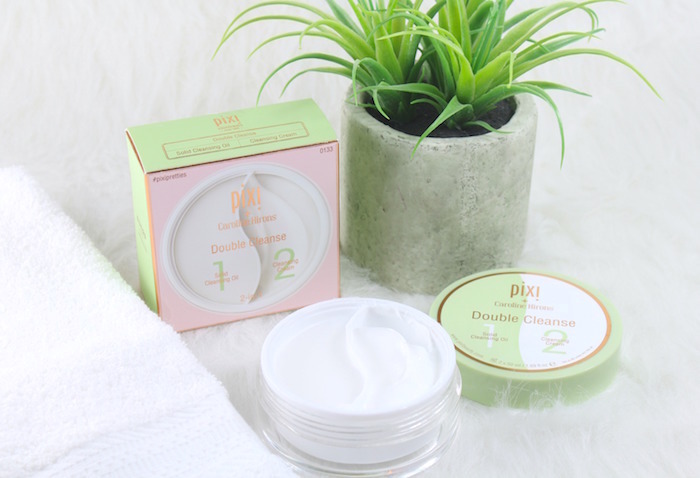 The product that seems to have garnered the most excitement in the beauty blogging world is the Pixi + Caroline Hirons Double Cleanse. Nightly double cleansing has been gaining in popularity and is a good idea, especially if you wear a lot of makeup. This dual-chamber container is the nicest packaging I’ve seen yet. One side holds a solid Cleansing Oil, the other side a Cleansing Cream. The way it works is that the cleansing balm/oil removes makeup and/or SPF, then the cleansing cream actually cleans your skin. The formulas are gentle and don’t leave skin feeling stripped. The formula is also fragrance-free and nourishing. Any skin type could use this product (although it may be a bit much for oily skins). The PixiPretties Collection is available at Target, as well as at pixibeauty.com. Have you picked anything up? Back to School Beauty Box…College Edition!